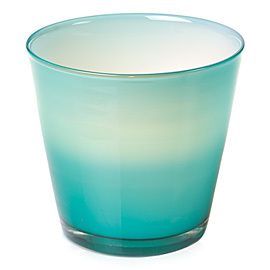 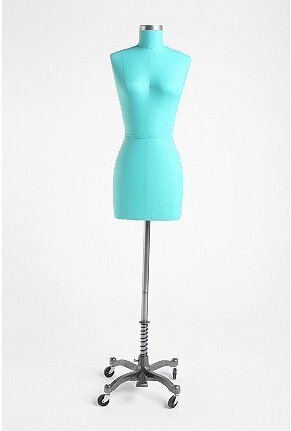 Oh "la vie" in turquoise. How wonderful it is. 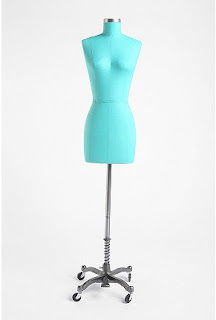 Can't really imagine any other color that brings me more happiness than this one. 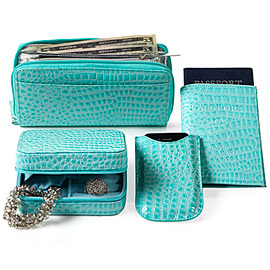 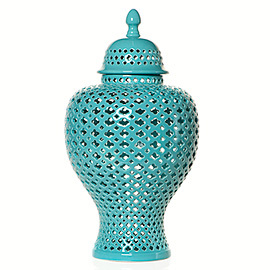 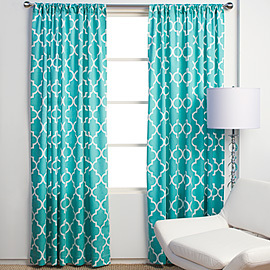 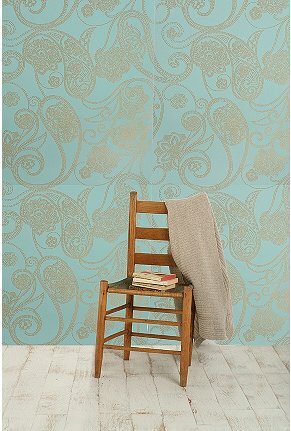 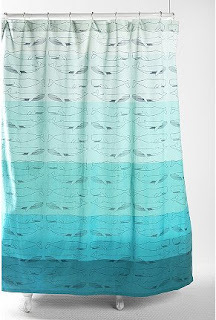 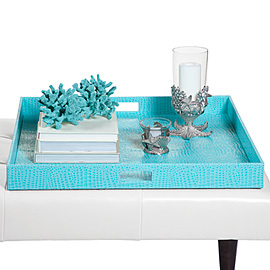 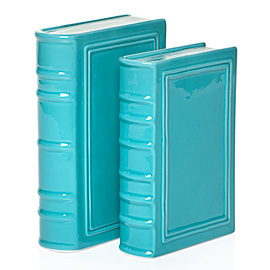 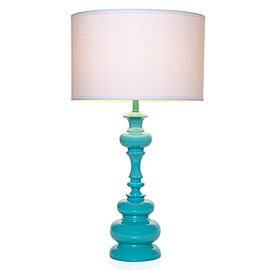 There have been tons of new products out there lately with turquoise as the main color. Here's a few of my faves. 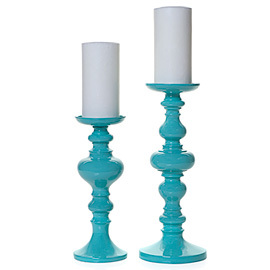 I want the lamp and candlesticks. 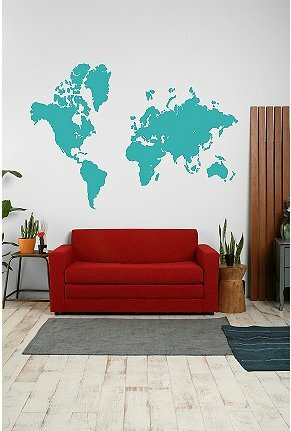 Probably way out of my price range though. 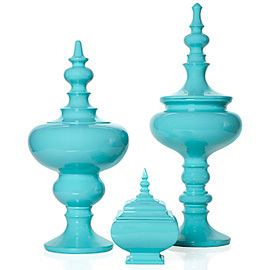 Love this blog post on Turquoise!